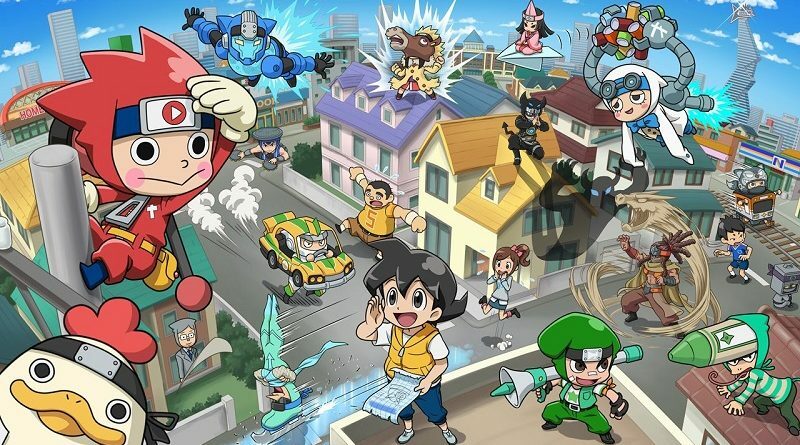 Today’s Daily Briefs: over 500 000 units and paid DLC announced for Moonlighter, latest pictures for Ninja Box, English overview trailer for Kill la Kill -IF-, latest video for Samurai Shodown, boxart for Fort Boyard, and eSport Shop for Rocket League! 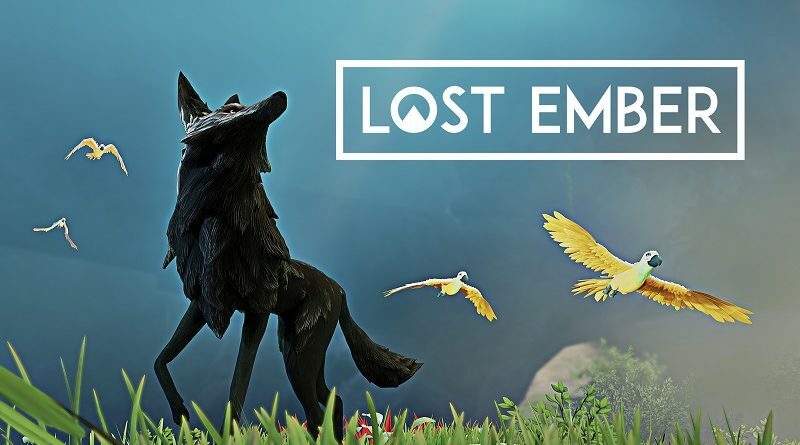 Today’s Nintendo eShop news: Lost Ember announced for the Nintendo Switch, over 200 000 units sold for FDG Entertainment games on the Nintendo eShop, latest Character Profile for Phoenix Wright: Ace Attorney Trilogy, launch trailer for the Sky Palace Update for Wizard of Legend, and Moonlighter now available for pre-purchase on the Nintendo eShop in Japan! 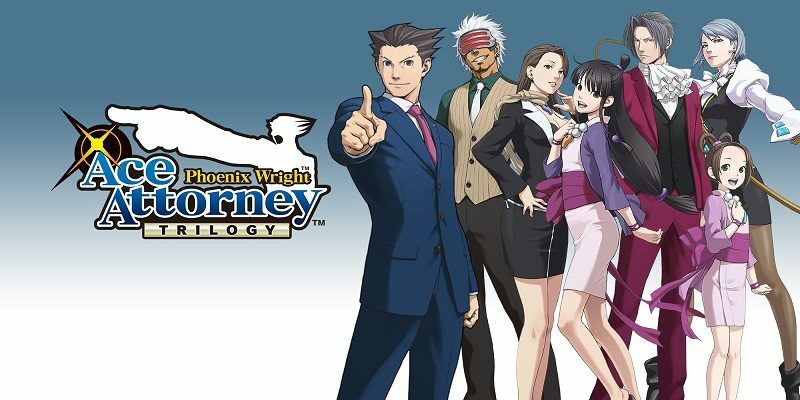 Today’s Nintendo eShop news: massive update for Warframe, new Battle Pass for Fortnite, latest screenshot for Phoenix Wright: Ace Attorney Trilogy, illustration for Phantom Doctrine, Japanese release dates for Moonlighter and Reverie: Sweet As Edition, latest trailer for Ape Out, and new update + Log-in Bonus for Dawn of the Breakers! 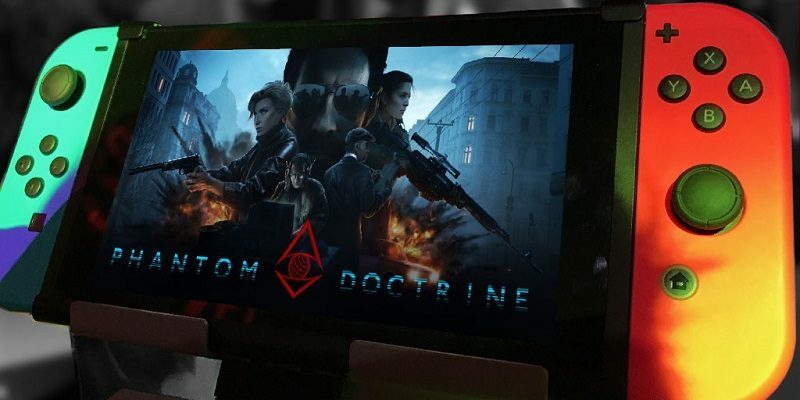 Today’s Daily Briefs: updates for Brawlhalla and Moonlighter, Phantom Doctrine announced for the Nintendo Switch, second Stretch Goal reached for Summer in Mara on Kickstarter, latest Character introduction video for Crystal Crisis, latest screenshots for Victor Vran: Overkill Edition, and livestream recording for SEGA Ages Gain Ground! On this page, you will find all there is to know about the Software updates for Moonlighter on Nintendo Switch. Latest update: Friends and Foes Update (February 13th 2019)! 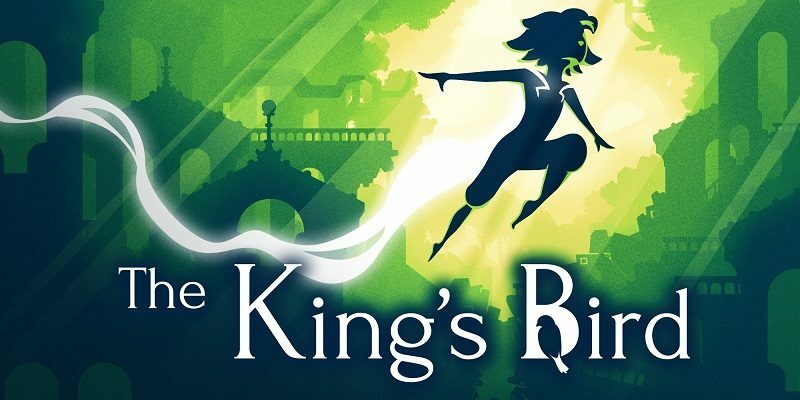 Today’s Nintendo eShop news: screenshots for Arcade Archives Front Line, details and video clip for the upcoming update for Moonlighter, details and screenshots for Pet Care and Guess the Word, video clips for Transiruby and Devil Engine, and launch trailers for The King’s Bird, Minesweeper Genius, and Fishing Star World Tour! Today’s Daily Briefs: latest set of pictures for Team Sonic Racing, details for Rad Rodgers: Radical Edition, new content coming to Moonlighter, video clip for Devil Engine, launch trailer for The Liar Princess and the Blind Prince, and latest Tool Assisted Speedrun video! 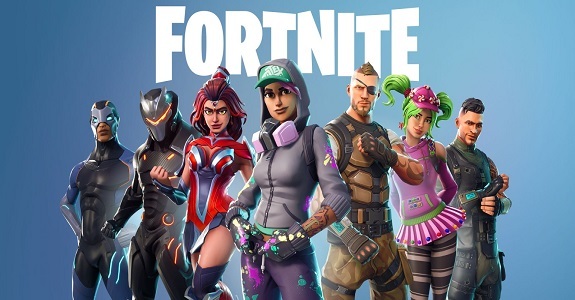 Today’s Nintendo eShop news: NFL outfits coming to Fornite, details and screenshots for Mercenaries Wings: The False Phoenix, new release window for Swords and Soldiers 2 Shawarmageddon, livestream recording for World of Final Fantasy Maxima, launch trailer for Moonlighter and video clips for Treasure Stack, The Unlikely Legend of Rusty Pup, The Bug Butcher, and Party Hard! 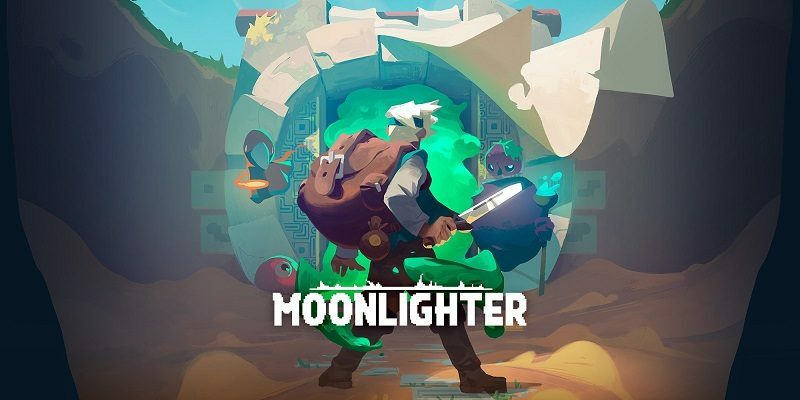 Today’s Daily Briefs: release date + trailer + Signature Edition for Moonlighter, latest video for Warriors Orochi 4, Monster Boy and the Cursed Kingdom’s game design philosophy, livestream recording for Omega Labyrinth Life, and launch trailer for NBA 2K Playgrounds 2! 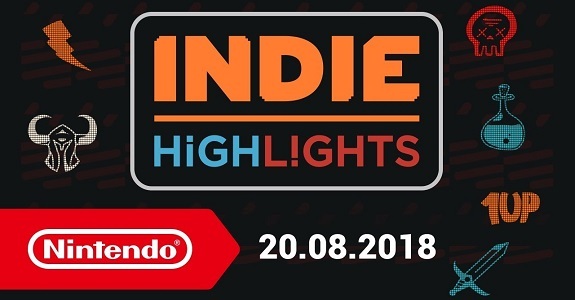 Today, Nintendo of Europe revealed and showcased no less than 16 indie games coming soon to the Nintendo Switch in the (first?) Indie Highlights video! 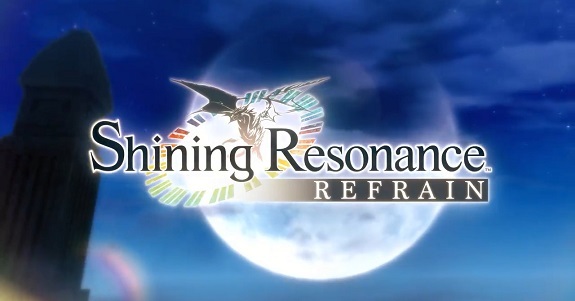 Today’s Daily Briefs: latest trailer and digital pre-orders for Shining Resonance Refrain, latest video clip for Blade Strangers, latest set of Famitsu previews, “comparison” trailer for Moonlighter, launch trailer for Tennis World Tour, blog post for SNK 40th Anniversary Collection, latest set of artworks for Little Dragons Café, and pre-orders for Saturday Morning RPG to go live on Friday! 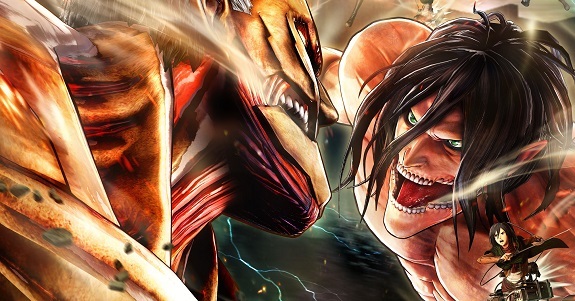 Today’s Daily Briefs: Battle System trailer for Valkyria Chronicles 4, videos and screenshots for Attack on Titan 2, Japanese release date + trailer + Limited Edition for God Wars: The Complete Legend in Japan, European release announced + trailer for Naruto Shippuden: Ultimate Ninja Storm Trilogy, latest livestream recording for Gal Gun 2, latest Kickstarter update for Bloodstained: Ritual of the Night, Spintires: MudRunner headed to the Nintendo Switch, screenshots for Urban Trial Playground and PriPara All Idol Perfect Stage, Limited Edition for The Lost Child, Moonlighter to get a retail release in May, and screenshot for Tennis World Tour!